Cleaning chores are never fun to do, but that’s no excuse to postpone them. 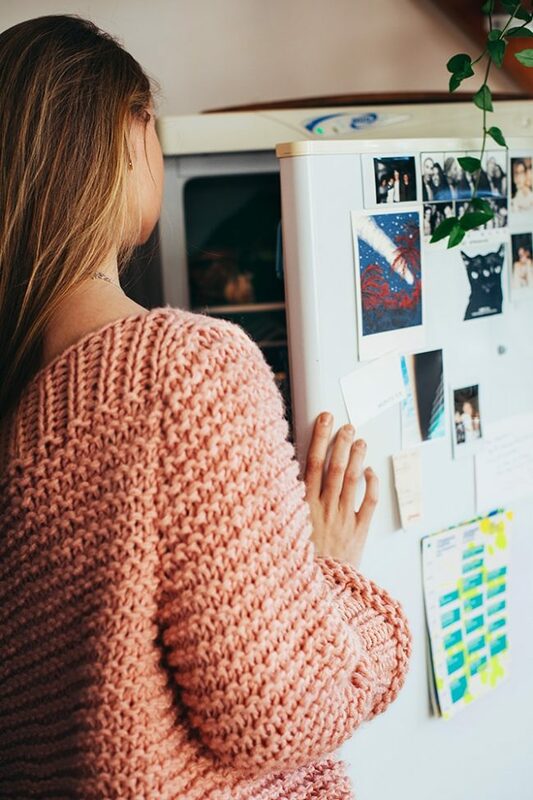 Your refrigerator is an important appliance that requires regular cleaning to ensure that the food stays nice and fresh in a spotless, odor-free environment. Cleaning the refrigerator can take some time depending on how full it is and how messy it is. Sometimes you can forget about leftovers and they need to be thrown out. Spills can get hidden and you might discover them when they’re already crystallized. There’s definitely a lot of work involved when it comes to cleaning your refrigerator. But that’s a good reason to get started right away and be done with it. 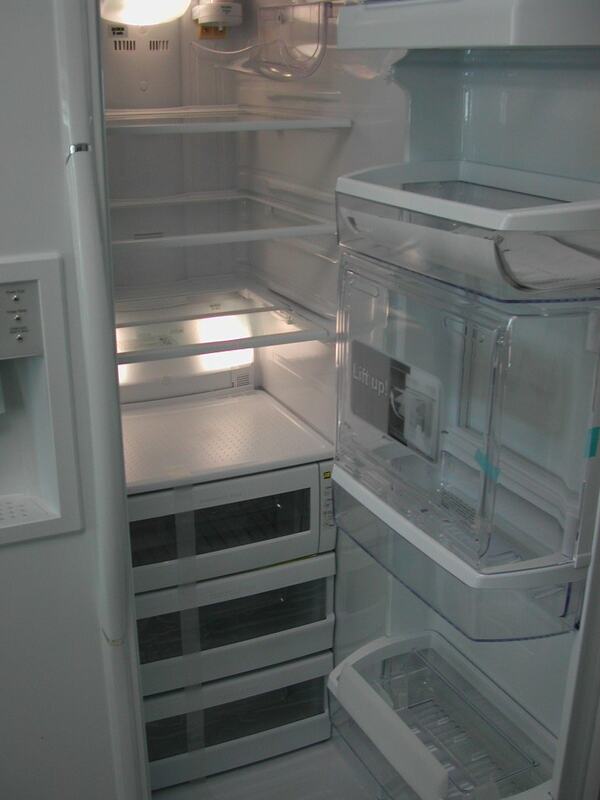 The feeling of opening up a shiny and clean fridge is incredibly rewarding. You can also use this opportunity to rearrange items and make your refrigerator more organized. Some extra space can be gained and that’s always a great thing to have. 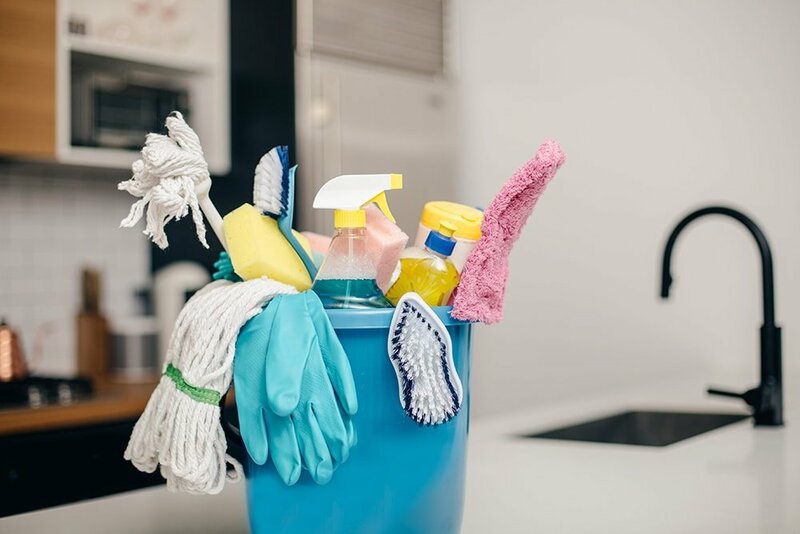 This article will guide you through the cleaning process of this important appliance to reduce the risk of food poisoning, declutter the area, as well as refresh the air inside. If you wish to do a great job at cleaning your refrigerator, it’s important to prepare adequate supplies to assist you. There’s no need to go out of your way to purchase specialty products as many items should be commonly found at home already. Find a good cleaning solution that’s safe to be used in the fridge. Avoid strong disinfectants like bleach and consider opting for some natural cleaning substances such as baking soda and white vinegar. A thorough clean-out will require trash bags, rubber gloves, and plenty of paper towels. Sponges and microfiber cloths can also be useful to deal with all the areas of the refrigerator as efficiently as possible. When you come prepared with all the tools and supplies, the cleaning process gets streamlined and it will probably make it easier to dispose of long-forgotten food items. While it may seem too bothersome to take every single item out of the fridge, this is an essential step if you want to do a solid cleaning job. This is why you shouldn’t do this when you’re in a rush as it will require a considerable amount of time, depending on how many foodstuffs are there. It may look like you can save some time by leaving items inside and cleaning around them, but that’s simply not true. You will most likely waste more time trying to clean around it. It’s also recommended to unplug the fridge from its power supply. Highly perishable items need to be transferred to a cooler to remain fresh while you work. This is especially the case if you have a large fridge with lots of items. Stuff like raw chicken and milk can’t be left on the counter. The same can be said about frozen foods. You can buy enough time with the help of the cooler to be able to clean the refrigerator effectively. Aside from food, it’s recommended to remove glass shelves and drawers so they will be easier to clean. Once the food is out you will be able to get a better look at things and decide what you keep and what gets thrown away. This is the perfect opportunity to analyze your collection of jams and figure out if there are some that went bad. 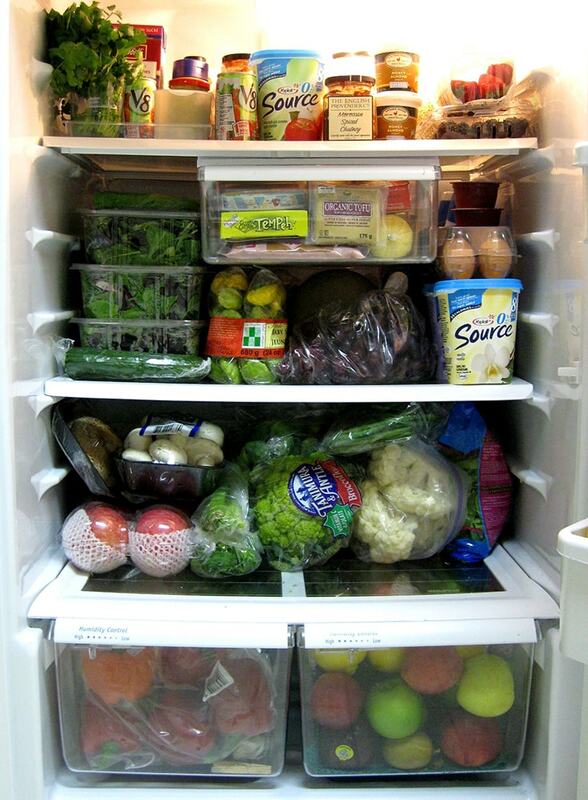 Spoiled items don’t have a place in a clean fridge. Set aside other items like jars and bottles or produce and review everything including leftovers. It will be unpleasant to discover moldy things, but if you’re equipped with gloves, cleaning them out will be simplified. The most convenient elements to clean first are those shelves and drawers you’ve removed. They need to be washed like you’d do the dishes with a sponge and liquid detergent. 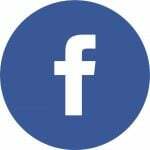 It’s recommended to use a bathtub or a larger sink given their oversized shape. Another option is to spray them outdoors using a hose. Wash these parts thoroughly and set them aside to dry. Now it’s time to wipe down the surfaces inside the refrigerator. A simple mixture of warm water and all-purpose cleaning solution can work nicely. If you want to go the natural route, you can try baking soda for removing tough stains and a solution of warm water and white vinegar which can deal well with the stainless steel components. That includes the doors of the refrigerator as well. Baking soda could be useful to dampen the strong effect of unpleasant odors. 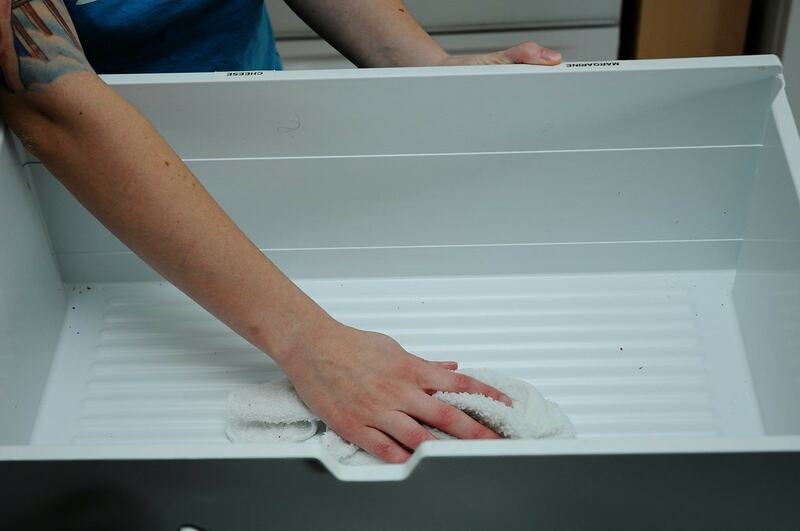 Clean all the corners and crevices of the fridge with the help of a wet microfiber cloth. Once you’ve finished cleaning the obvious surfaces, direct your attention to the door seals. Inside these flexible seals, you can discover quite a bit of dirt and grime. 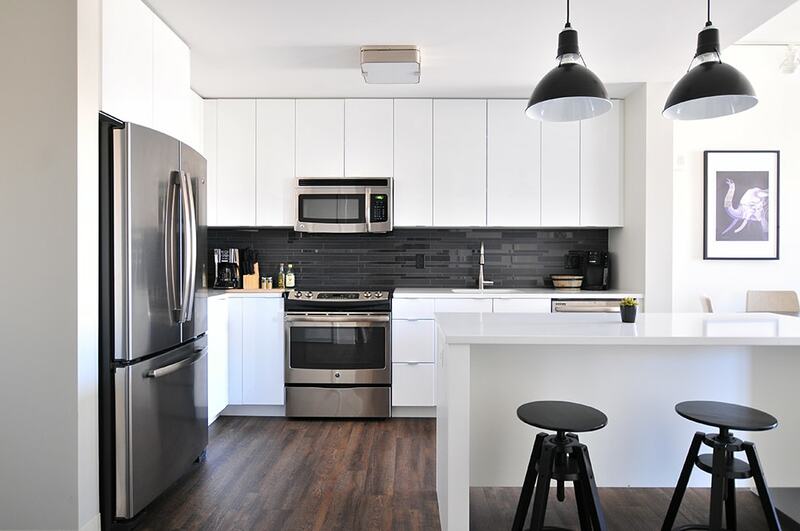 It’s important to not forget about this area as it’s often overlooked and too much dirt here may affect the proper sealing of the refrigerator doors. Using another microfiber cloth, clean the exterior of the fridge that’s known for collecting fingerprints and other dirt streaks. Once you handle the door and the sides of the fridge, move over to the top of where there’s usually a high accumulation of grime and dust. You can take out a more powerful disinfectant for the exterior of the refrigerator, particularly when cleaning the handles. Germs can build up in this area so that’s why you shouldn’t overlook it. The dried shelving needs to be put back in the refrigerator as well as all the foodstuffs sitting on the counter or in the cooler. You can take this opportunity to make some adjustments to the shelves and organize the available space in a better way. 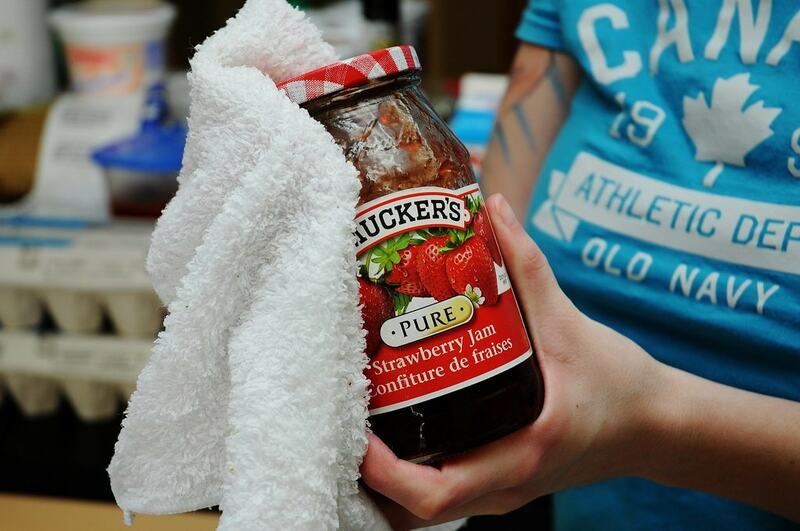 Before you add the food back inside, go over the jars and bottles and use a dampened rag to clean them. To avoid future dripping, make sure the cap is firmly tightened. Don’t forget to wipe well the bottom of the condiments.